GenOuest is hosted in INRIA/IRISA, a computer science institute. In this institute, GenOuest is included in the DKM (Data Knowledge Management) department. In the DKM department, GenOuest is in strong relationship with two bioinformatics research teams: Dyliss and GenScale. 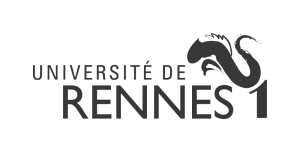 GenOuest is a technological platform of Rennes 1 University. All the GenOuest infrastructure (computer room, offices) is hosted in Rennes 1 buildings. Since many years, a strong partnership exists between GenOuest and INRA. The Bipaa and Bbip platforms are hosted on GenOuest to provide their bioinformatics resources and expertise for the communities working on Agro-ecosystems Insects (Aphids, Lepidopterans, Parasitoïd Wasps) and Brassicacae. GenOuest is a partner of the Rapsodyn project. GenOuest has been recognized by INRA’s CNOC (Commission Nationale des Outils Collectifs) as a strategic regional platform. GenOuest is a member of Biogenouest. 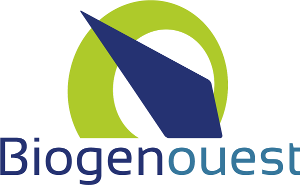 Biogenouest is Western France life science and environment core facility network. Research programmes are undertaken in the fields of Marine biology, Agriculture/Food-processing, Human health, and Bioinformatics. Biogenouest coordinates 34 technological core facilities in both the Brittany and Pays de la Loire regions. 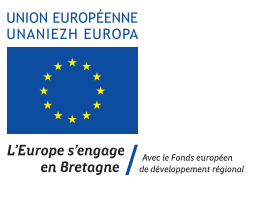 Région Bretagne is a regular funder since the creation of GenOuest in 2001. It is evident that without this constant help, GenOuest could have never reached its actual level. Rennes city provided us funding for the improvement of our infrastructure. GenOuest is a member of IFB. IFB co-funded the infrastructure of GenOuest and is funding the BioMAJ developments. Europe has funded several projects for GenOuest. Some equipment for the IRSET infrastructure has been installed thanks to Europe funding in 2015. The CeSGO project is also funded by Europe.